Ericsson has unveiled a new competition for students – 2016 sub-Saharan Africa Innovation Awards. The prize money is $10,000. The goal for the 2016 sub-Saharan Africa Innovation Awards is to find innovations that promote sustainability in the future of food, whether it be in food production, packaging, information availability or distribution. The Ericsson sub-Saharan Africa Innovation Awards 2016 is a competition looking for the latest innovations in the future of food. Sub-Saharan Africa faces a rapidly growing population and as a result, food production will need to increase significantly. We encourage young innovators and start-ups to use this opportunity to make a real difference by using technology and ICT to make a positive contribution towards sustainability in the food sector in sub-Saharan Africa. The goal is to find innovations that promote sustainability in the future of food, whether it be in food production, packaging, information availability or distribution – we want to see your innovation and how it will change the future of the food industry as we know it! 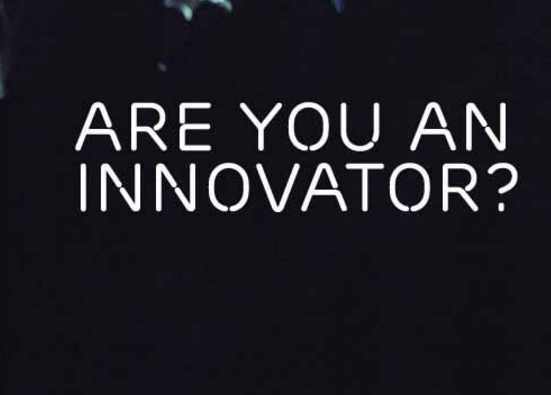 The Innovation Awards recognises thought leaders who create innovative technological solutions to empower communities and individuals, while working towards the goal of a fully networked society. Outstanding ideas are rewarded to foster fresh talent. By competing in these awards, innovators will have the chance to showcase their ideas, grow their networks and reputations, and receive start-up support and guidance from leading African businesspeople.